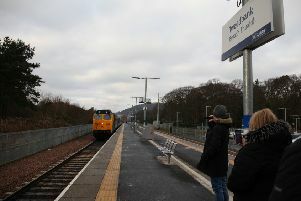 Borders MP John Lamont is determined that work on re-opening Reston Station is not kicked into the long grass again. 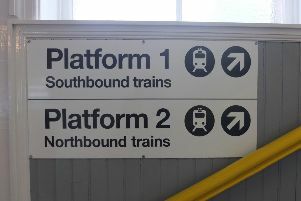 There is greater optimism in the campaign camp for the re-opening of Reston and East Linton stations than there has been for some time. 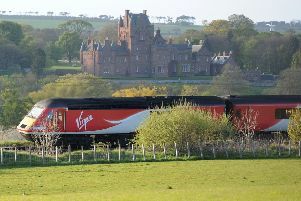 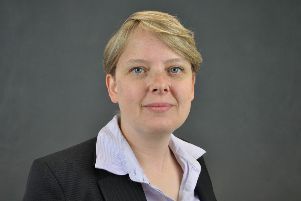 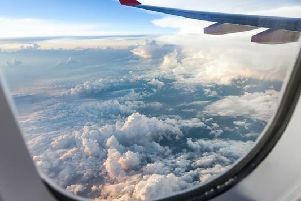 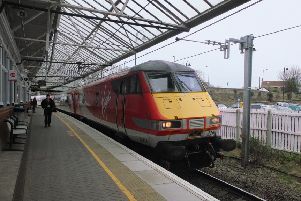 An event to promote rail connectivity between Edinburgh and Newcastle and Berwick, as a commuter town, is to be held in Berwick on Thursday, January 31, at the Town Hall at 7pm. 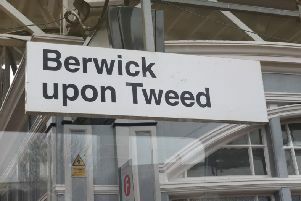 The cost of commuting by train from Berwick to Newcastle and Edinburgh has been slated by a local councillor. 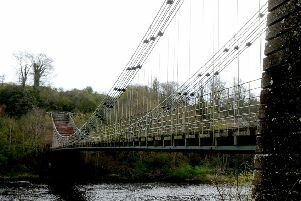 A six week series of closures of the iconic Union Chain Bridge is about to start as further progress is made on the second round National Lottery bid. 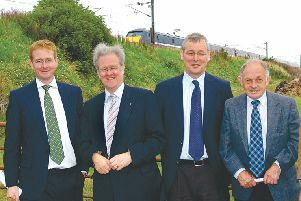 The Berwick Regeneration Commission (BRC) is hosting another rail meeting in the new year. 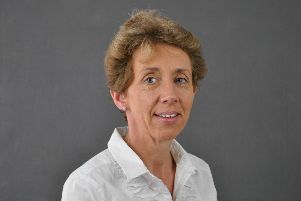 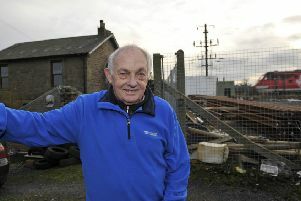 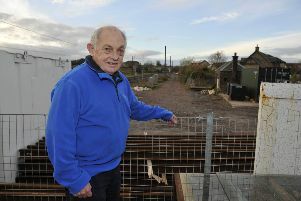 The continued delay over the re-opening of Reston station is having a negative impact on the Berwickshire economy according local Conservative councillors. 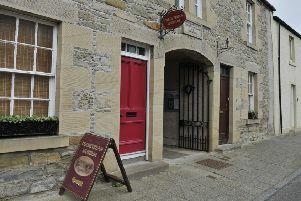 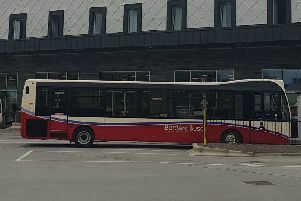 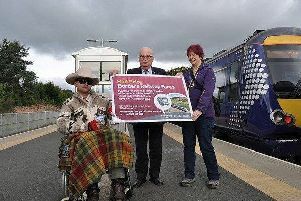 A new offer has been launched which gives a 50 per cent discount to a companion of a visually impaired person travelling on the Borders Railway. 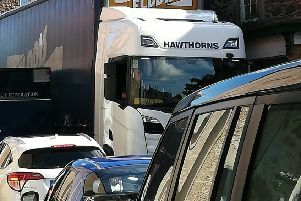 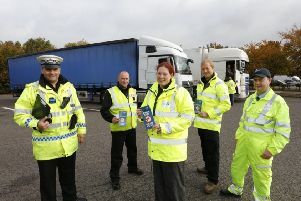 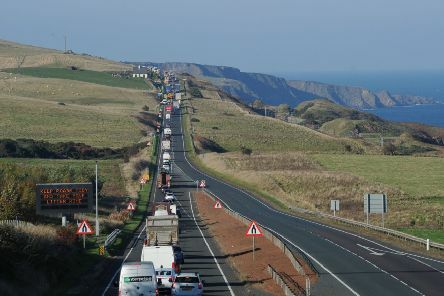 Roadworks planned for the A1 in Berwickshire this coming weekend (August 18-19) have been cancelled after the same work caused chaos last weekend. 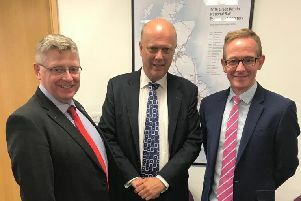 The two MPs who represent Reston and East Linton met the Secretary of State for Transport in a cross-party bid to reopen the stations on the East Coast Main Line.